You might be considering treating the windows of your home with some new blinds. If this is the case you first need to determine whether you want to treat all of the windows on your home or if you want to treat only certain windows in your home. You also need to figure out how much it is going to cost you to add new blinds to the windows in your home. Once you have a plan already in mind you can move along to the next step of determining what type of blinds you want on the windows of your home. Having blinds on your windows nowadays are not only for adding privacy to the rooms in your home, but also to add some texture and style to the room as well. This is why there are so many different types of blinds available on the market for you to choose from. Below is a list of some of the different types of blinds you can purchase for your windows. Some of these blinds have a purpose of blocking out too much sunlight, like the woven blinds. They are light in weight but a bit dense so that the UV rays won’t brightly enter your home. 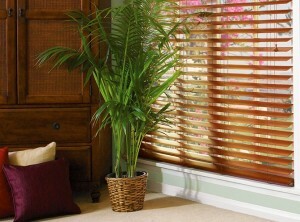 They are very nice and modern and there are many people who choose to have these types of blinds in their home. 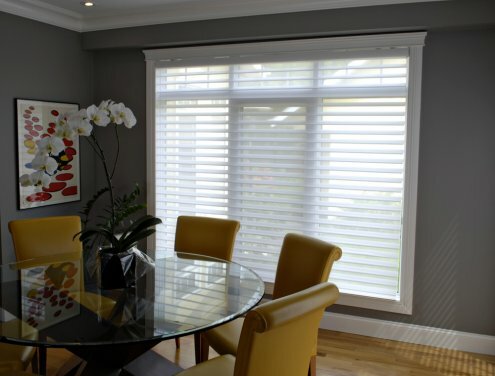 Shutter blinds on the other hand are generally used for keeping the light out on days that you don’t want too much sun shining into your home, and you can open them and experience the fill effect of the sun shining in through the windows of your home. Country wood blinds and EverWood blinds are amongst some of the most popular options to choose from in blinds, and they are considered to be some of the newest types of blinds that people are now using in their homes. 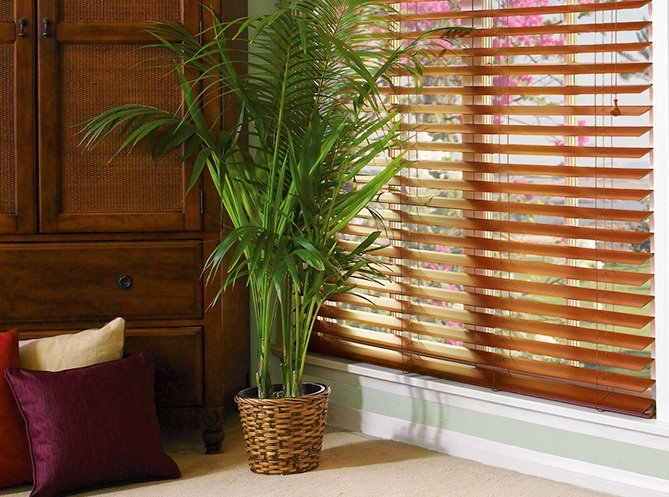 The country wood blinds are quite traditional and they add a nice, warm, welcoming look to any room in your home. They last for a very long time which is why a lot of people opt to go with these types of blinds. Everwood blinds are the style of blinds that never seem to get old. They can be used for many years if they are taken care of and still look brand new. Everwood blinds are created with materials which allow them to keep their white color and not fade over time from the sun. They also do not warp easily or bow like some other cheaper types of blinds. So if you are looking to save money in the long run then you will most likely be good with opting for Everwood blinds. There are so many window upgrade options to choose from that you really have to look into what you want; weigh your options out, and also determine what will look best in the rooms of your home. You can get some ideas by checking out www.blindsforyourhome.ca.